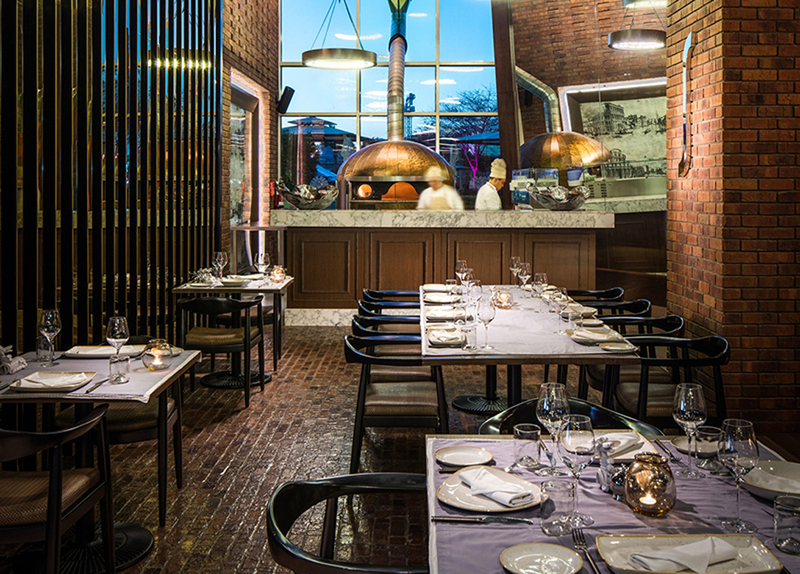 Solo, a home-grown Italian Restaurant & Bar with a modern twist to traditional cuisine with generous portions served in a relaxed, convivial setting. Excecutive Chef, Doxis Bekris, helms the open-plan kitchen which serves homemade dishes, family-style peppered across Italy's diverse regions from Lombardy and Tuscany to Campania and Sicily. - Offer is applicable on Citibank Credit or Debit Card. - Offer is not applicable in conjunction with any other promotions/offers. - Offer is not valid on Raffles Roast on Friday. - Offer extends to a group of upto 6 people per table. - Offer is not valid on group reservations of banquet events, conferences and in room dining. - Offer is not valid for special events (Christmas Eve, Christmas Day, New Year's Eve, New Year's Day, Eid Al Fitr, Eid Al Adha, Valentine's Day, UAE National Day), theme nights, buffets, brunches or Iftar unless specified. - Offer is not valid on public holidays.